While you are here, register for one of our outstanding short courses too! A more detailed description or each short course is available on our SHORT COURSES page. All courses will be held at the location of ISCC & GCxGC 2019, the Hilton Fort Worth. Registration for short courses is free to all full priced registrants. Post-docs, students, and other attendees qualifying for discounted registration will be charged $50 to attend a short course and then an additional $25 to attend each additional course. Please email info@isccgcxgc.com if you require further assistance. Wednesday, May 15th at Joe T. Garcia’s! Join us for an evening of fine dining - Texas style! 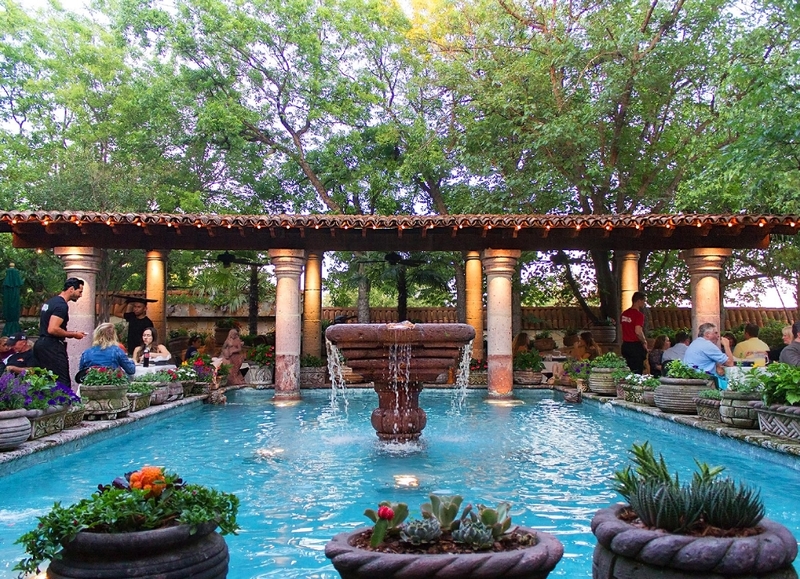 The conference banquet will be held on Wednesday, May 15th at Joe T. Garcia’s - a mainstay of Ft. Worth since 1935. Dinner will feature traditional Tex-Mex fare, an open bar serving refreshing margaritas, a selection of beers and wines, a variety of non-alcoholic beverages, and local entertainment. TRANSPORTATION TO AND FROM THE VENUE IS INCLUDED IN THE PRICE. For more information about “Joe T’s” or to see their menu, visit their website at https://joetgarcias.com/.